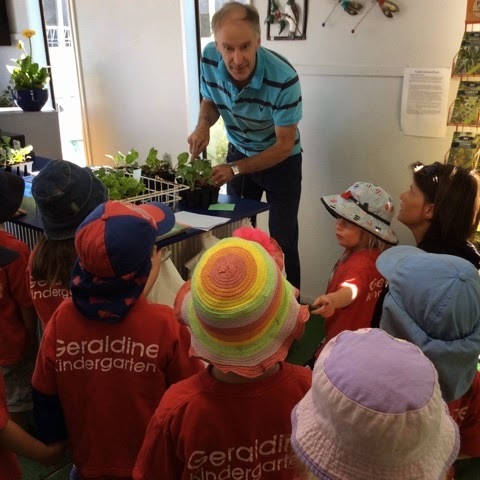 Incredible Edible Geraldine: Kindy Purchases and Plants Incredible Edible Garden! 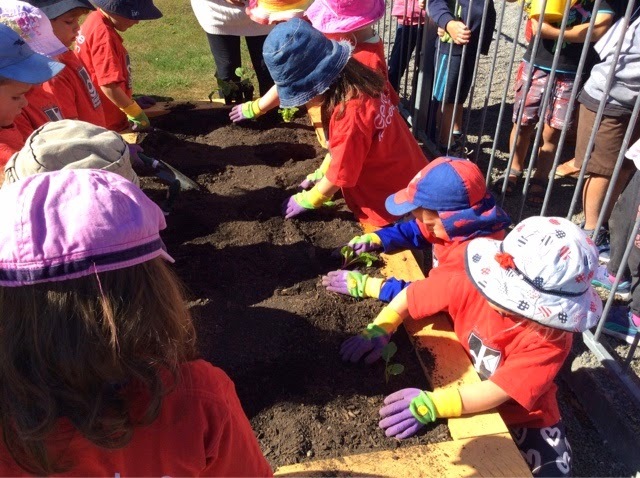 Kindy Purchases and Plants Incredible Edible Garden! Geraldine Kindergarten has embraced the concept of Incredible Edible - here's one of their stories..